Investor opportunity! 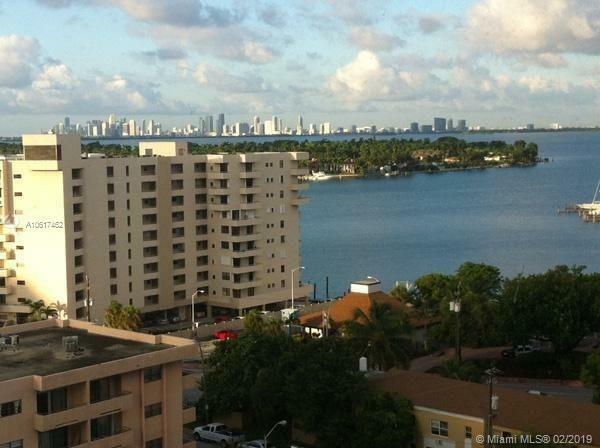 Bright, large and cheery model C studio (594 SF) located at the highly desirable 401 BLU Condominium. Low HOA includes A/C. 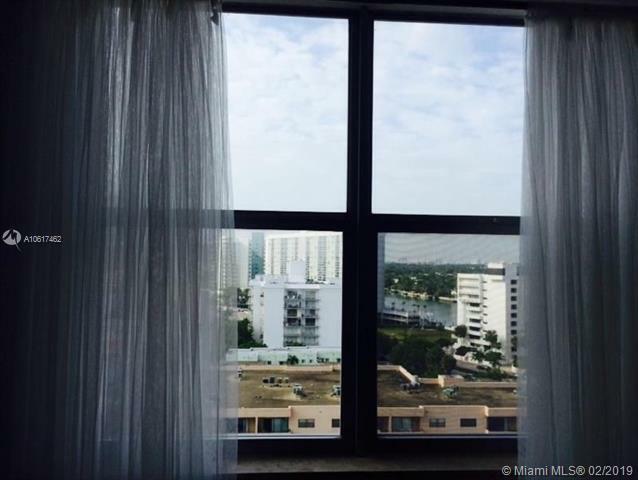 The studio boasts water views of the intracoastal and downtown skyline." Kitchen equipped with all the appliances..." and granite counter top. Large bathroom with shower and tub. Lots of closet space. 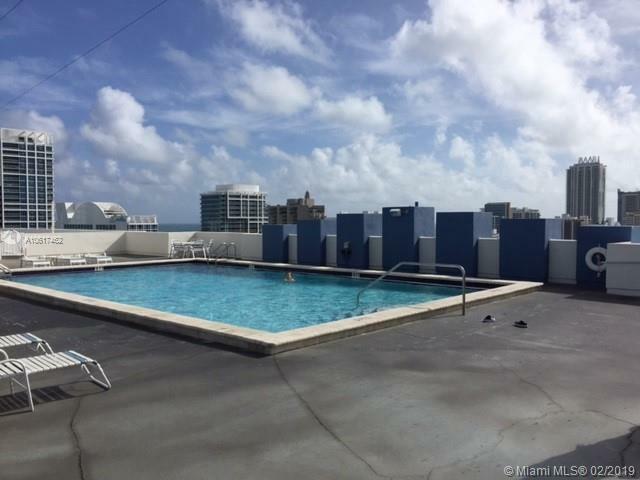 401 BLU features a magnificent roof deck with pool and panoramic views, gym, laundry on every floor, secured parking, beautiful lobby and 24 HR security. 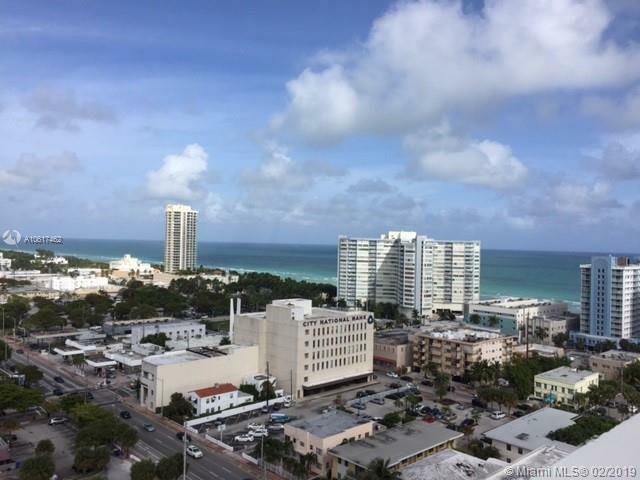 Ideal location 2 blocks from the Beach, one block from supermarket, and minutes away from South Beach, Bal Harbour and all major shopping and entertainment. Pet up to 40 pounds.